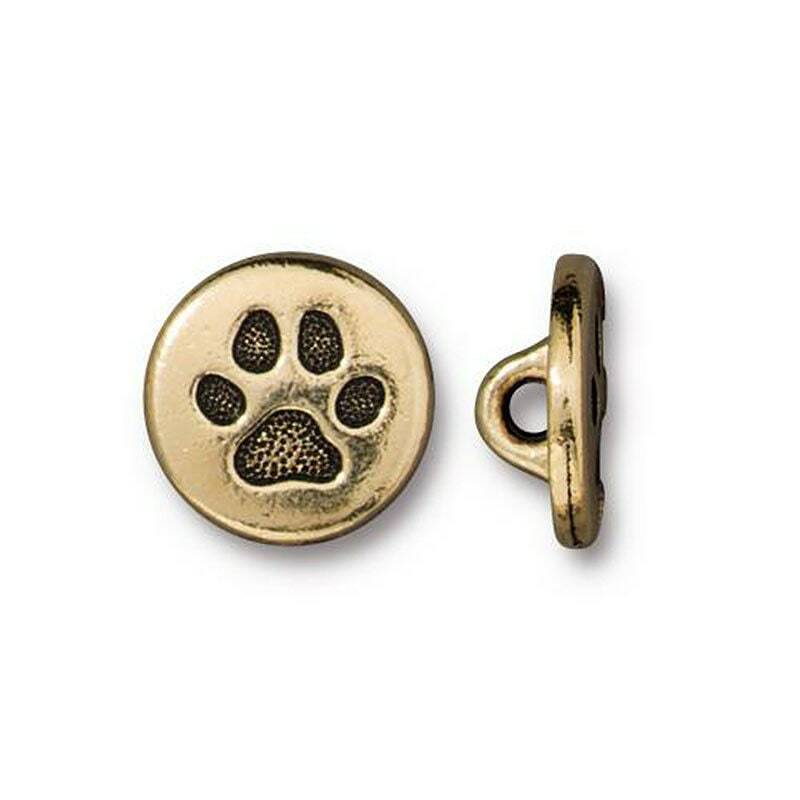 Bird in a Tree gold plated tone TierraCast button. Button measures 11.9mm in diameter and 4.5mm thick. Lead free pewter. Great for bracelets! You will receive one button. Made in the USA.